Arthritis isn't a very complex illness. It really boils down to one thing – inflammation. The pain you feel is the result of swelling in one or more joints. The cause of the swelling varies based on the type of arthritis. It might be age-related wear and tear on different parts of the joint. It might be a symptom of an autoimmune problem, too. Sometimes, joints just hurt and nobody knows why. You've noticed more than one creak as you get out of bed but is that arthritis? One in every five adults has this potentially debilitating condition. In fact, it's the number one cause of disability in the U.S. The question is how do you know? Consider seven early warning signs that you might have arthritis. 1. Let's start with those creaky joints – If you are asking the question because you feel some morning stiffness, then you're on the right track. Morning stiffness that clears up after about 30 minutes of movement is a hallmark sign of certain kinds of arthritis. 2. Maybe it's just one joint that creaks – Osteoarthritis tends to target specific joints like the knees, as opposed to rheumatoid arthritis which covers most joints. Either way, creaking is a warning sign. 3. You fail the stair test – Maybe your stiffness and pain are more localized and specific to an activity like going up or down the stairs. That is sometimes the first indicator for people developing arthritis in one or both knees. 4. You've got the cowboy walk – If you are walking around looking like you just spent that last eight hours on horseback, you might have arthritis in your knees, hips or lower back. 5. You've got some serious big toe pain – That's right, your big toe hurts and not just a little bit. Sudden and extreme pain in the big toe is a symptom of a specific kind of arthritis called gout. Gout is something you should not ignore even if it seems to go away. It may mean you are on the road to more serious problems like major joint damage or kidney stones. 6. You just don't feel right – You don't feel good but you don't necessarily have pain in your joints. Sometimes early arthritis presents as flu-like symptoms such as chronic fatigue and maybe even a fever. 7. 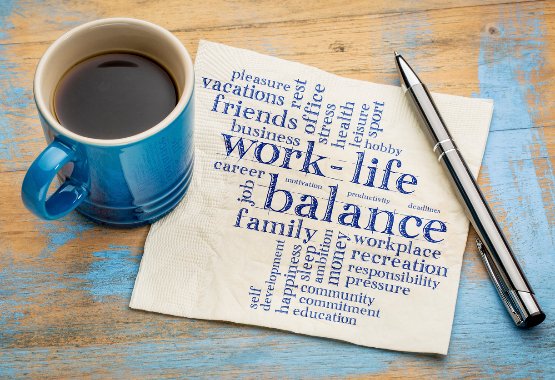 You've changed how you do things – Maybe you don't notice serious pain, but you avoid certain activities lately like going for a bike ride or you're driving everywhere because walking is just too hard. If you are changing your lifestyle to accommodate even mild pain then that might be arthritis knocking at your door. The trick is to make some lifestyle changes right away to reduce that inflammation and strengthen the different parts of the joints. Being proactive about your joint health can keep arthritis associated with overuse or aging at bay. For example, don't stop moving. Your first inclination might be to rest when something hurts you, but the best way to reduce the signs of arthritis is to exercise regularly. A comprehensive fitness plan that includes regular exercise and weight management takes the stress off of those joints, reducing the inflammation. Consider a dietary supplement to strengthen the bones and joints, too. 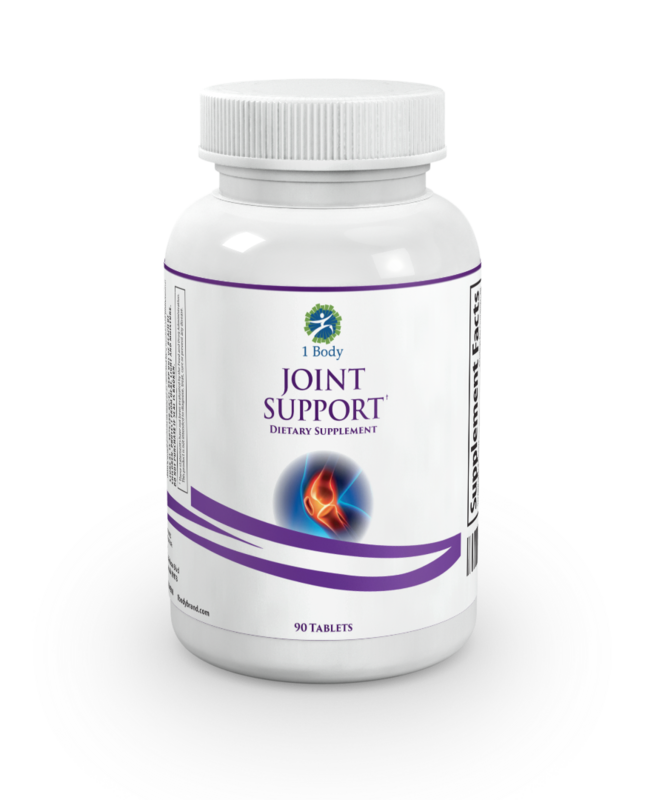 1 Body's Joint Support supplement tackles arthritis from the inside, fueling joints with nutrients that keep them fluid and strong such as glucosamine and ApresFlex. The combination of smart lifestyle choices and good nutritional support will keep you going in spite of the occasional arthritis twinge.